Here’s another smartwatch for you to consider. 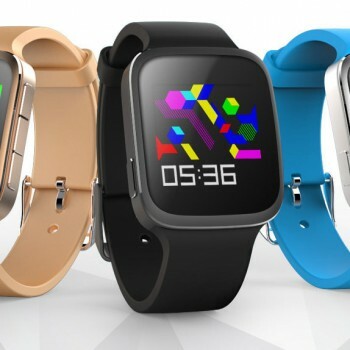 If you think Apple Watch is just too expensive for what it is offering, the Zeblaze Crystal Smart Bluetooth Watch is something you definitely should consider. 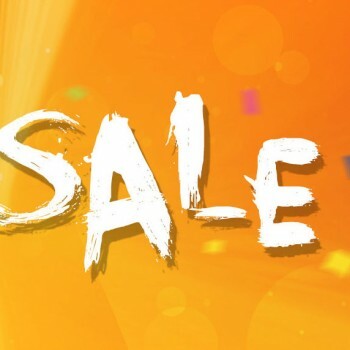 The main features of Zeblaze Crystal Smart Bluetooth Watch are build quality, great design and advanced personalized service and the Zeblaze Crystal Smart Bluetooth Watch comes at a great price of only $64.99 on Gearbest.com. The Zeblaze Crystal Smart Bluetooth Watch is a real Apple Watch competitor. The first thing to notice is a beautiful single curved glass allowing very wide-angle view even without moving your wrist around. It’s unique curved design brings comfortable wear feeling and elegance to it, making the sliding up and down more convenient and natural. 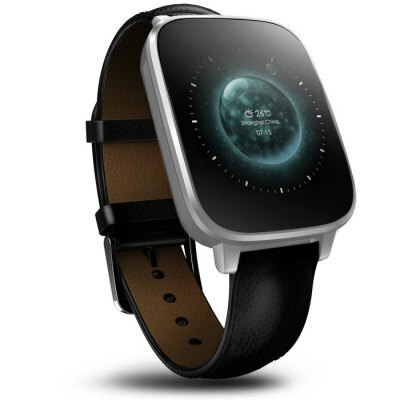 The Zeblaze Crystal Smart Bluetooth Watch features a strong and power saving CPU MTK 2502. As Apple Watch, the Zeblaze Crystal Smart Bluetooth Watch also features an ultra precision HRM heart rate monitor to get real time feedback while running or doing any other sort of exercise. 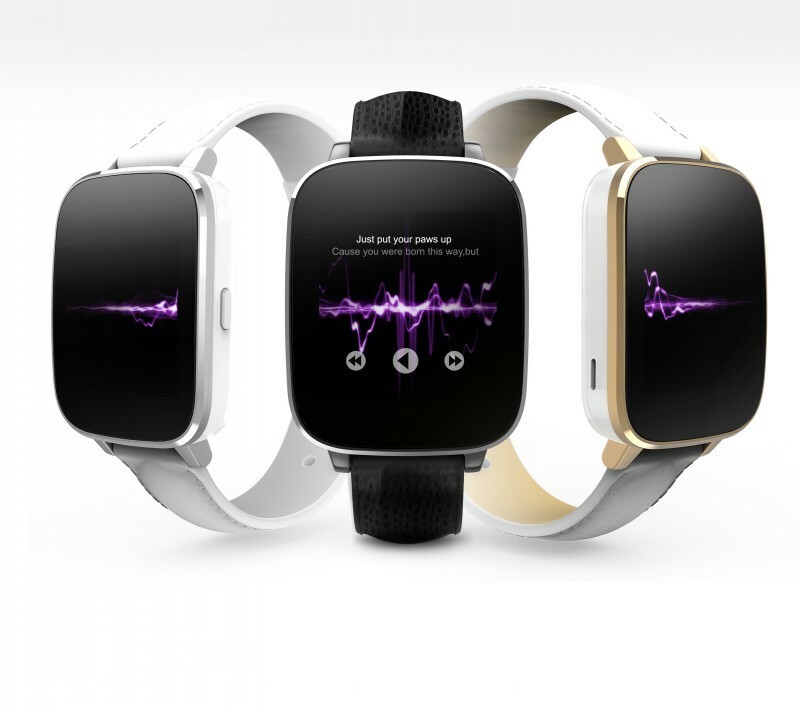 Zeblaze Crystal Smart Bluetooth Watch is compatible with Android and iOS devices to push calls and SMS instantly. It also features a brilliant one of a kind 3D sound quality and it is covered in a special protection upgrade which makes it waterproof.